If you’ve walked down Grey Street recently, you may have noticed its latest addition. 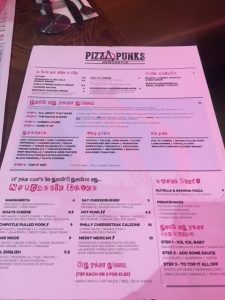 Pizza Punks, the bold, woodfire pizza chain has arrived in Newcastle, complete with its industrial-cool restaurant, mouth-watering menu and of course unlimited pizza toppings (you heard us right!) We just had to go and see what all the fuss was about. On entering, you’re greeted with the usual buzz of a restaurant, walk-ins seem to always be welcomed but book ahead if you want to be in straight away, we were instantly greeted and seated right next to the kitchen so we could see the pizza-making in action. We were welcomed by our host for the evening India, who has to be one of the most upbeat and hilarious staff members you will ever have the pleasure to meet. She knew the entire cocktail menu back to front and on showing us it, told us exactly which drinks had ‘a lot of alcohol,’ which ‘were filled with fruit’ and compared all the tastes to things we would recognise. She was brilliant. I went with the Strawberry Smash, which tasted like pink lemonade and was almost worryingly easy to drink. We ordered the mac n’ cheese side and the chilli cheese garlic bread to start. Both were absolutely perfect and very generous in cheese (ideal if you’re treating yourself, maybe not so much if you’re counting calories.) The only point I would make is that our starters arrived at different times, meaning that by the time my friend had finished her starter, mine still hadn’t arrived. It’s also worth mentioning the toppings we didn’t go for. 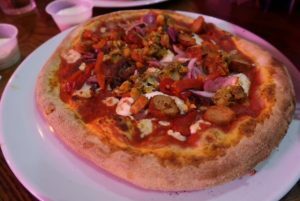 There are definitely a few rogue toppings I’d love to try such as mac n’ cheese, irn-bru pulled pork, lamb donner, tortilla chips and Newcastle Brown Ale Beef Brisket. But after a busy week, I wanted to play it safe. When the pizzas arrived, they were amazing. The toppings were generous and the base had that perfect stone-baked texture and taste. 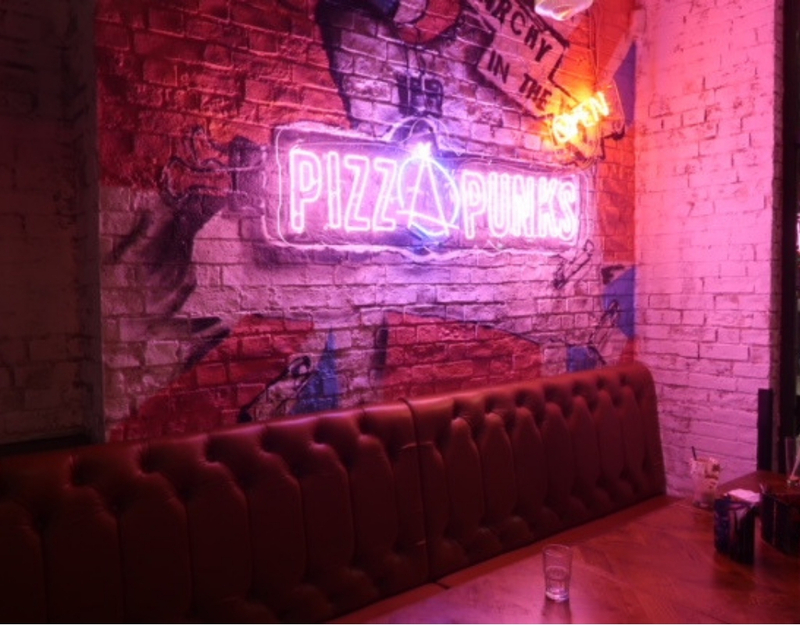 This place is quickly going to become one of the popular pizza spots in Newcastle. 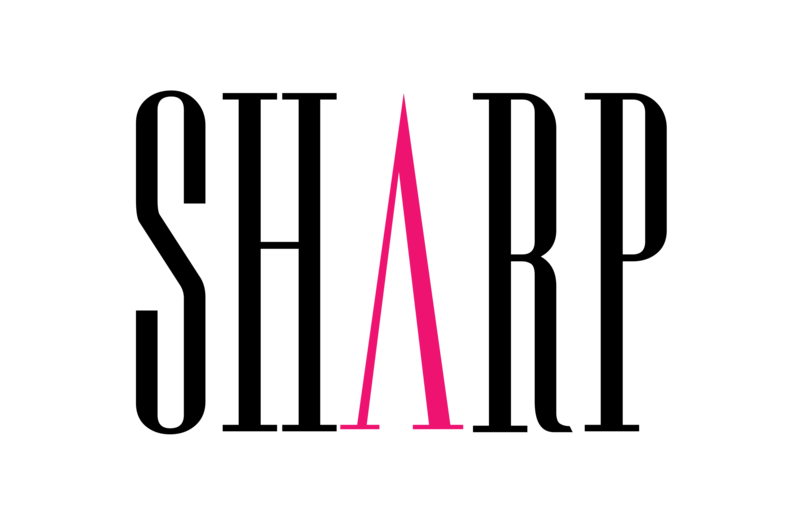 Throughout the night the service was exceptional, to be honest before dining I’d heard really mixed reviews, but these were all completely laid to rest. We were continually checked on, all staff were friendly, attentive and by the end of the night (because we stayed and chatted so long) were saying goodbye to us like good friends. Our server before she left for her break actually came up to say goodbye to us in case we left before she came back! 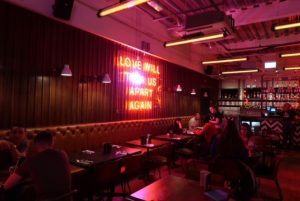 warehouse type feel, combined with modern pieces such as neon light quotes and signs, it feels like you’re having a meal in the heart of Shoreditch and really is an instagrammers paradise. 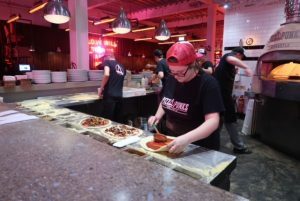 For two unlimited topping pizzas, two sides, two cocktails and two soft drinks, the bill came to just under £50, which is a bit pricier than your Mod Pizza or Pizza Storm experience, but the setting combined with the complete table service really makes a difference. I can imagine this would be a perfect setting for a relaxed date night or catching up with girlfriends.